Check your CVS App or scan your card at the CVS Extrabuck coupon center to see if you where lucky to get this $1.00/1 Oreo Chocolate Candy Bar CVS crt coupon. 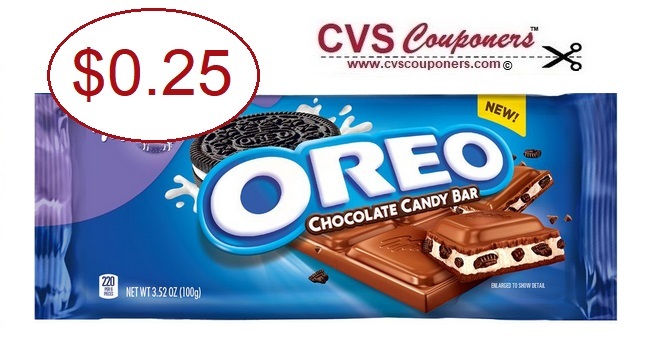 Score a Oreo Chocolate Candy Bar for $0.25 at CVS this week. Hurry Don't Miss Out! 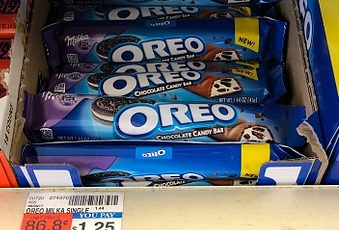 Score a Oreo Chocolate Candy Bar for $0.25 at CVS. 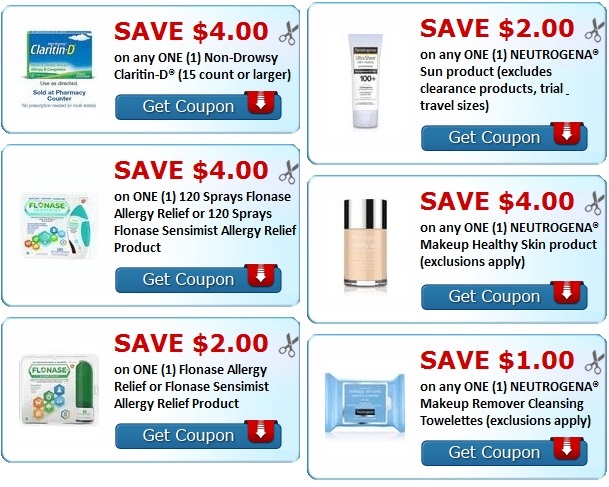 Freebies and offers you may Like too!